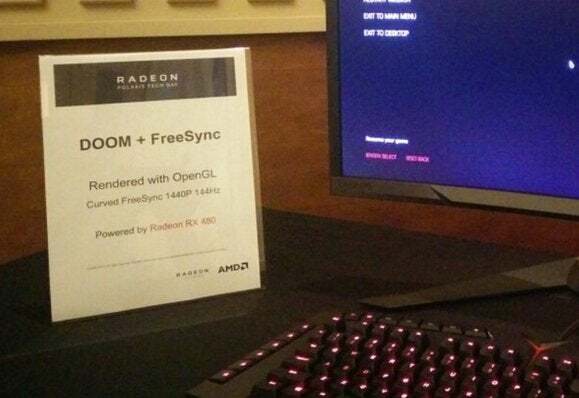 An AMD employee tweeted a picture of a FreeSync display, but the interesting part is what was running it. This weekend, AMD held a “Polaris Tech Day” for press and analysts in Macau, judging by the Twitter feeds of top AMD executives. The timing makes sense with the annual Computex tradeshow scheduled to begin early next week, complete with an AMD livestream event that promises updates on Polaris, the cutting-edge 14nm FinFET graphics processors slated to power forthcoming Radeon graphics cards. In a tweet late Saturday evening, a Radeon employee may have given us an inadvertent glimpse of what’s in store. 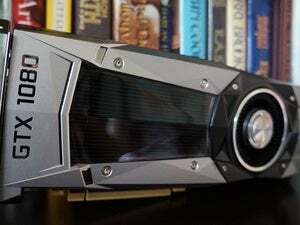 Seeing Doom running on a Radeon RX 480 and a 144Hz monitor suggests two things: First, that as been long hinted at by executives, AMD may indeed plan to attack the long-awaited new graphics generation from a more mainstream price point and letting Nvidia’s fearsome $600 GTX 1080 own the relatively niche high end. The Radeon x80 line has typically hovered around the $200 to $250 price point. And second, that it might be fast. The current-gen R9 380 barely hits 60fps in Doom at 1080p, according to TechSpot’s extensive benchmarks. Team Red’s showing it off at Polaris Tech Day on a monitor capable of cranking out more than twice that many frames—though there's nothing explicitly saying the GPU itself hits those lofty heights. It's likely just to show the card running somewhere above 60Hz in action. 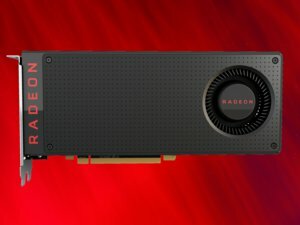 If that's any indication of the Radeon RX 480's potential performance, it could hint towards a very supercharged future for affordable graphics cards—and a supercharged future for affordable graphics cards could mean a bright future for virtual reality, which has been limited to high-end rigs up until now. Yes please! AMD may reveal more concrete details on May 31, when the Computex livestream is set to begin at 10 p.m. Eastern time. Editor's note: The employee's name was removed after the initial publication, following the tweet's deletion.